SLEEP: Getting to sleep in the winter months can be difficult for some people as the weather turns colder. Dr Pixie McKenna provides seven tips to help you drift off during the cold season. 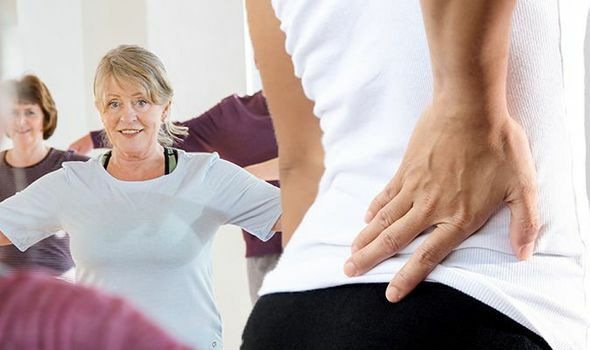 ARTHRITIS can be worsened by not looking after the joints properly, so it’s important to protect them in order to control the condition and alleviate pain. Follow these five tips. PSORIASIS can be an irritating skin condition to live with, but can also lower confidence and self-esteem in people who suffer from it. Feeling stressed can worsen psoriasis, so follow these five tips to avoid stress and prevent flare-ups this autumn and winter.